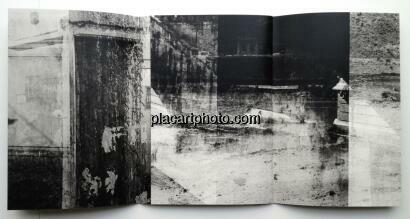 Comments: Softcover, 2 interleaved volumes, saddle-stitched and pasted in to illustrated monochrom covers. 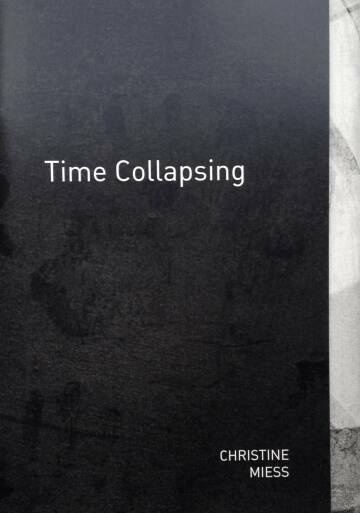 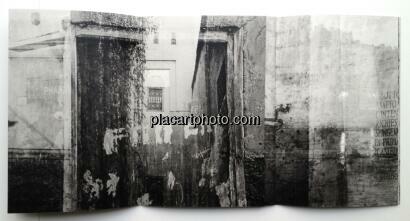 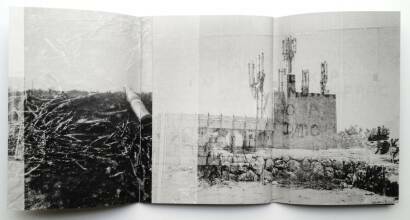 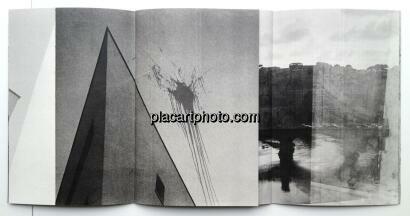 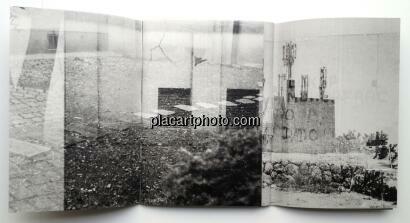 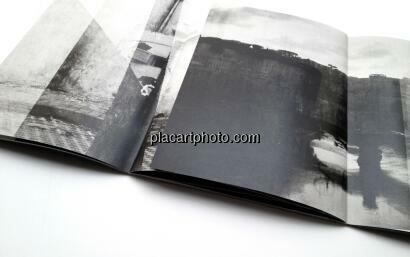 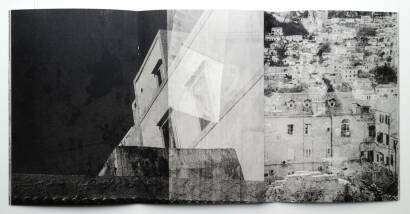 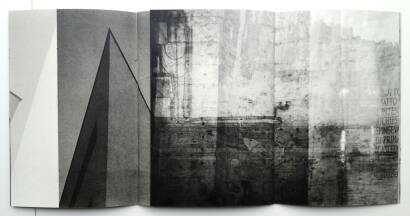 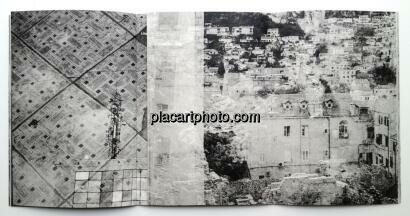 Very well designed and powerful images, This artist book is very something special. 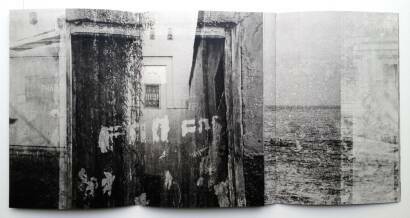 Between bahaus and japanese photography this revisited abstract contemporary work is very impressive and for sure the very limited edition will go fast.Signed and numbered by the artist.